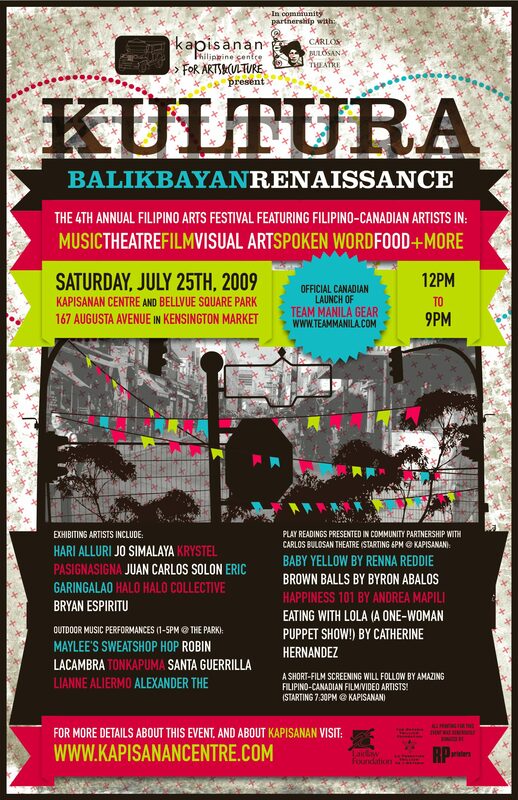 This year, we have a curated theme for KULTURA: Balikbayan Renaissance --is an artistic movement inspired by this generation's collective rediscovery of their Philippine homeland. It begins when the Canadian-born children of Philippine immigrants first touchdown on the soil of the islands - the overwhelming sense of belonging, an awakening to the true meaning of Home. The visual arts exhibition is a distillation of this transformative Balikbayan experience.